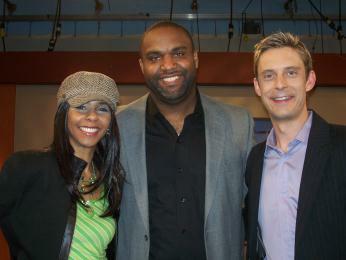 US Artist & Stellar Award Winner, Phillip Carter on Rogers Daytime @ his Canadian TV debut. With Coppercoated, you will get more for your investment! 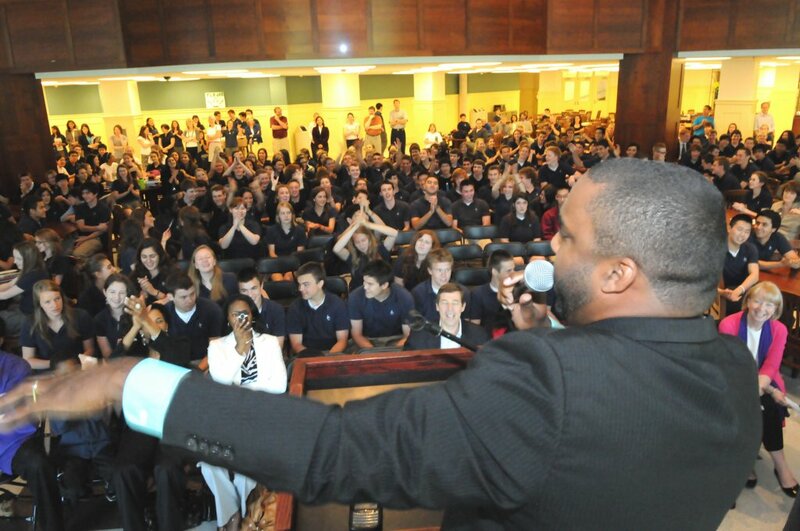 Live Television Interviews & Performances, Live Radio, Significant performance opportunities which provide a high-end multi-dimensional audience for your ministry. 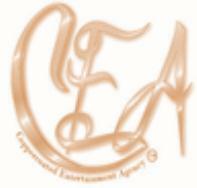 Coppercoated provides significant performance opportunities, name recognition and product sales for artists. 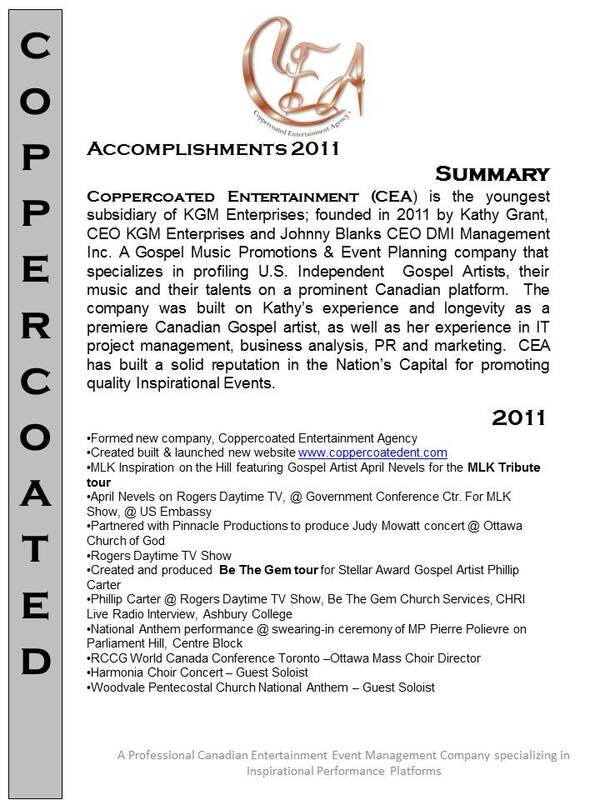 Coppercoated is connected to Pastors and Churches throughout the Tri-City Regions of Toronto, Ottawa & Montreal where the greatest demographic of gospel music consumers are.